Josh Duhamel, in partnership with the Call of Duty™ Endowment ("The Endowment") is offering one lucky winner and a friend the chance to join him for lunch and take home a custom Call of Duty® Indian Scout Motorcycle. Proceeds from the fundraiser, sponsored by Omaze, will support the Endowment's fight to secure high-quality employment for veterans. The winner will receive an all-expense paid trip to Los Angeles where they will pick-up their Call of Duty® Indian Scout 741B motorcycle and participate in an exclusive ride with Duhamel. Following their ride, the winner and one guest will enjoy a lunch with Duhamel at one of his favorite L.A. spots. 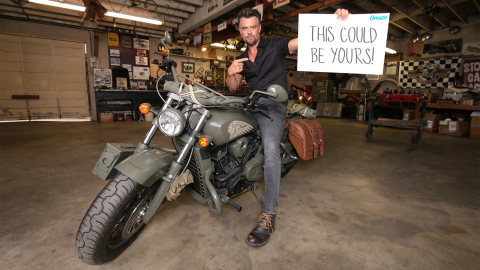 Josh Duhamel, in partnership with the Call of Duty™ Endowment, is offering one lucky winner the chance take home a custom Call of Duty® Indian Scout Motorcycle. 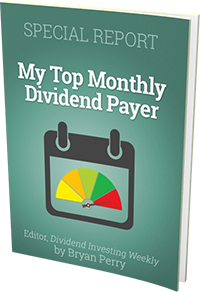 Participants looking to win this experience can increase their chance of being the ultimate winner based on their level of donation. The limited edition Indian Scout 741B motorcycle up for grabs is one of only six made in the entire world, making it a collector's dream come true. The proceeds of this campaign will directly benefit the Call of Duty™ Endowment, an award-winning non-profit that helps veterans find high-quality careers after service by funding best-in-class organizations throughout the U.S. and U.K. that focus on combatting veteran unemployment. For every $516 raised, the Endowment can place a veteran into a high-quality job. "By donating to this campaign, you can help place a veteran into meaningful employment, which helps them successfully transition from military to civilian life," said Dan Goldenberg, Executive Director of the Call of Duty™ Endowment. "We are proud and thankful to be partnering with Josh Duhamel and Omaze on this exciting campaign to raise funds to directly help vets, while also fulfilling the dreams of a lucky winner." The Call of Duty™ Endowment has successfully placed more than 50,000 veterans into high-quality, high-retention employment since 2009. They reached this goal ahead of schedule, and recently announced they will double down their efforts and have committed to placing a total of 100,000 veterans by 2024. The Call of Duty™ Endowment is a non-profit organization founded by Bobby Kotick, CEO of Activision Blizzard. The Endowment seeks to help veterans find high-quality careers by supporting groups that prepare them for the job market and by raising awareness of the value vets bring to the workplace. For more information about the Call of Duty Endowment, please visit www.callofdutyendowment.org.